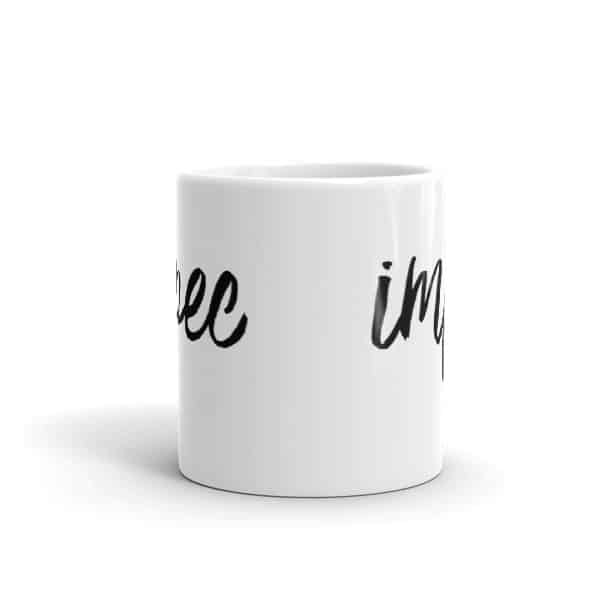 The word is printed on both sides of the mug. 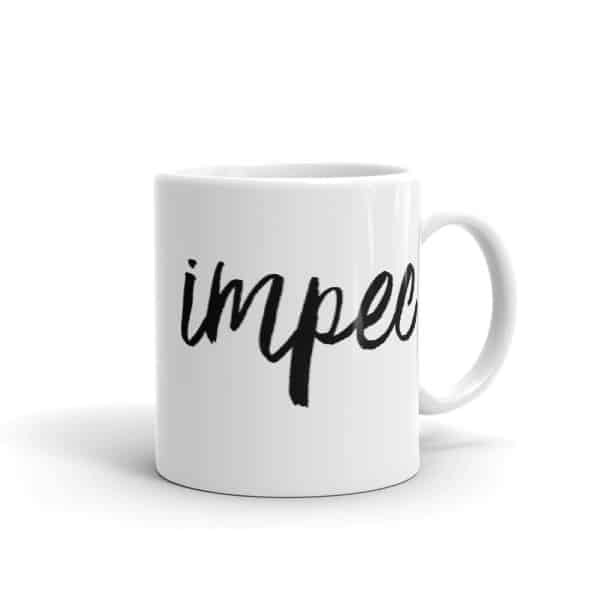 “Impec” is short for “impeccable” and is a way to say you’re doing great when someone asks how you’re doing. 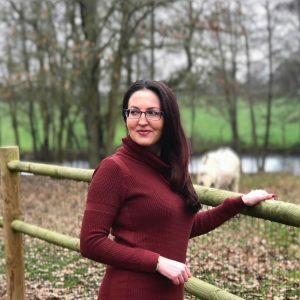 Ça va? 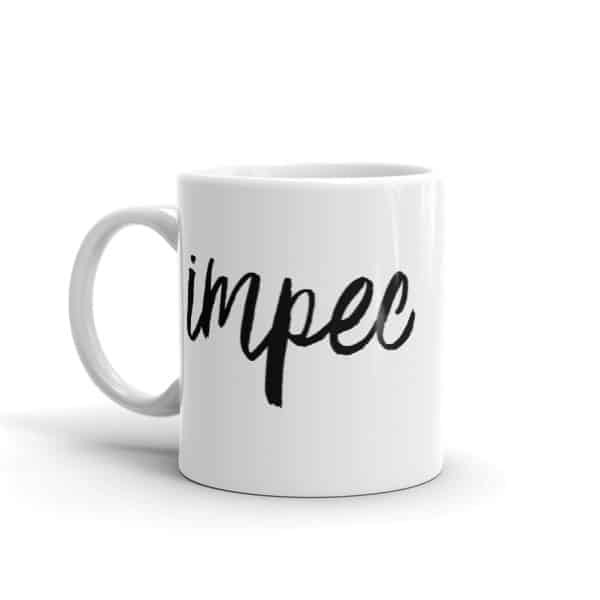 Impec!